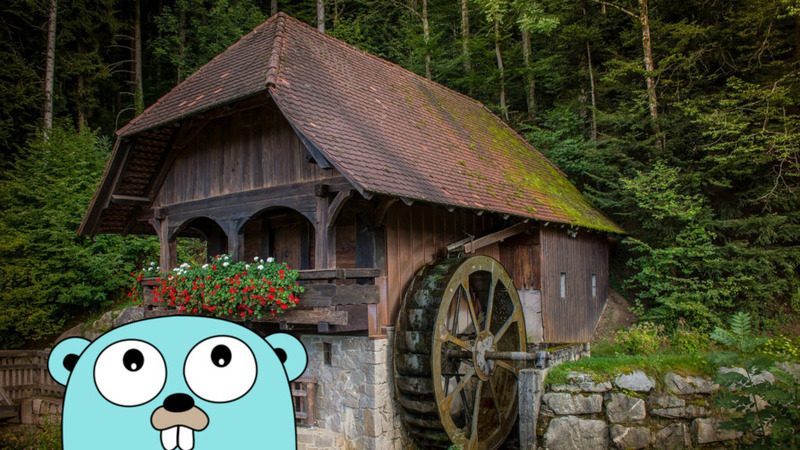 Consulting and development: Golang, Domain-Driven Design and Continuous Delivery. We specialize in creating Cloud Native Applications in Go. We use event-driven architecture to achieve highly-scalable solutions. Applying DDD techniques results in software that is easy to maintain and allows adding new features in the future. We use Event Storming sessions to find issues early in the process. By introducing Continuous Integration and Continuous Delivery principles, teams can speed up their development process and reduce time spent on deploys. 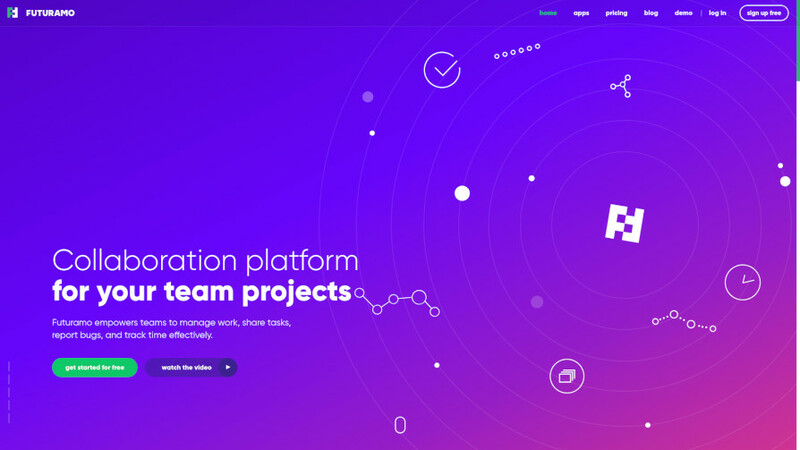 Aiming to be an “operating system in the cloud”, Futuramo is a collaboration platform of multiple web apps working together. We have introduced significant improvements to the work processes, allowing new features to be delivered daily instead of within a few weeks. 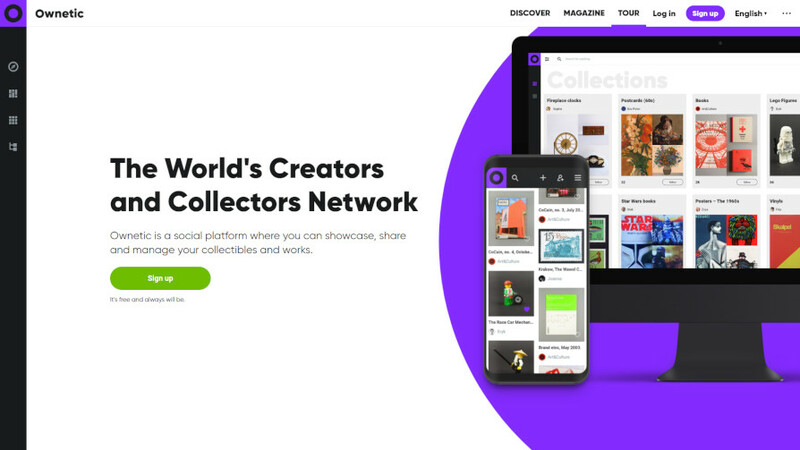 Ownetic is a social network and management system for collectors. It has been thought from the ground up to be highly scalable and ready for rapid growth of users. At the same time, three independent teams were able to work at once on the same product. We introduced Event Storming sessions that helped us to see any issues early in the process and fix any problems even before the implementation began. 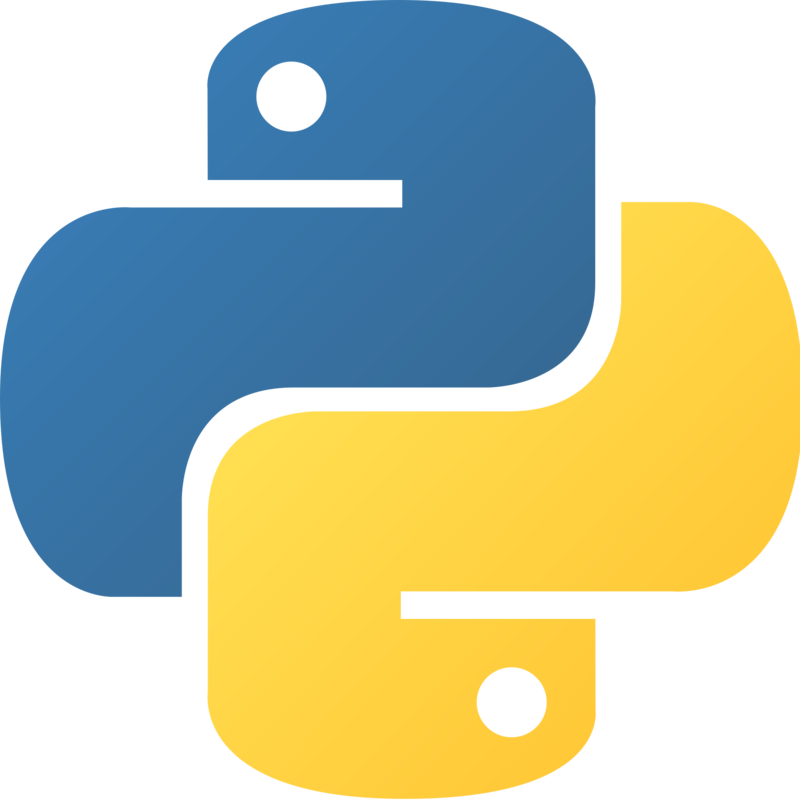 It is our open source tool for creating highly scalable and rock-solid applications. It is based on our experiences working with software handling significant amounts of traffic and resilient to failures. 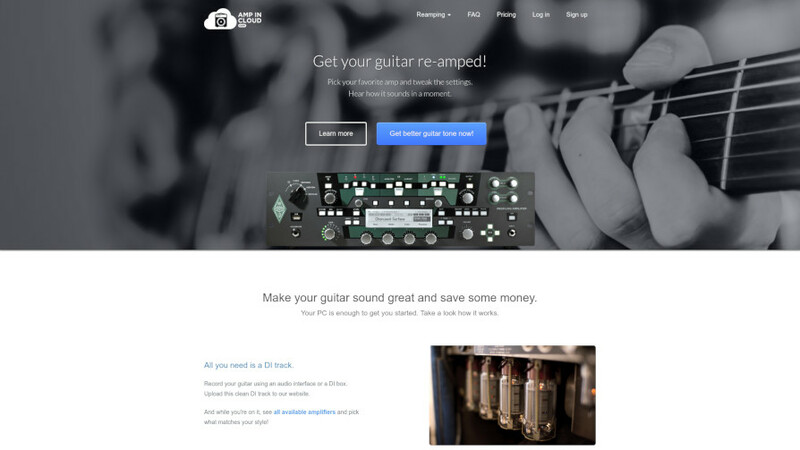 Our own bootstrapped product, a one-of-a-kind service for guitarists, essentially allowing the use of a guitar amplifier online. We used multiple custom solutions to achieve real-time processing, the key feature of the application. The biggest web hosting and domains provider in Poland, with a wide offer of services, including email, dedicated servers, VPS and SSL certificates. During his work, Miłosz managed multiple systems and helped modernize the hosting platform to support an increasing number of features and growing client base. FreshMail provides email marketing on a big scale. Robert created systems supporting sending thousands of emails every day, which required custom solutions regarding big data loads and the privacy of the users. Name: Three Dots Labs R. Laszczak M. Smółka s.c.